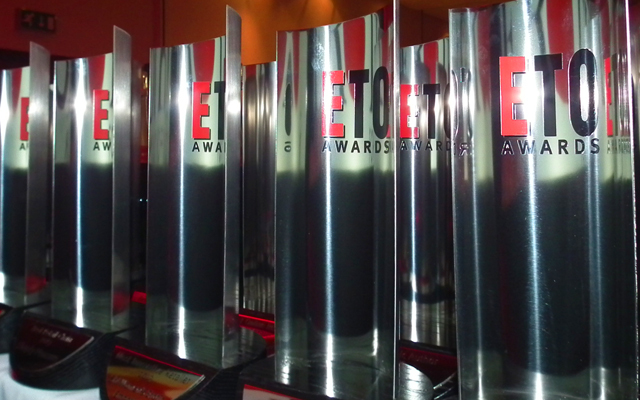 YOU ARE AT: Home » News » 2018 ETO Awards: voting is now open! 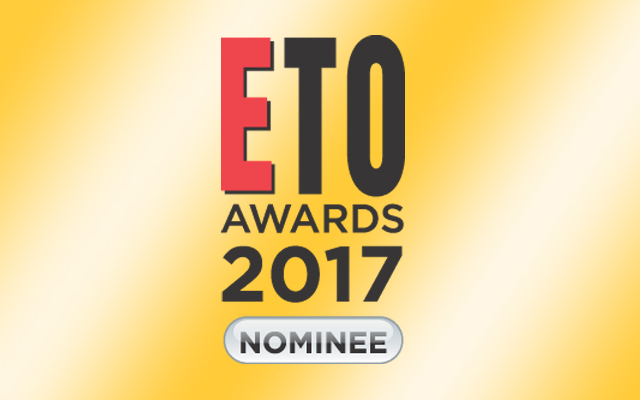 2018 ETO Awards: voting is now open! 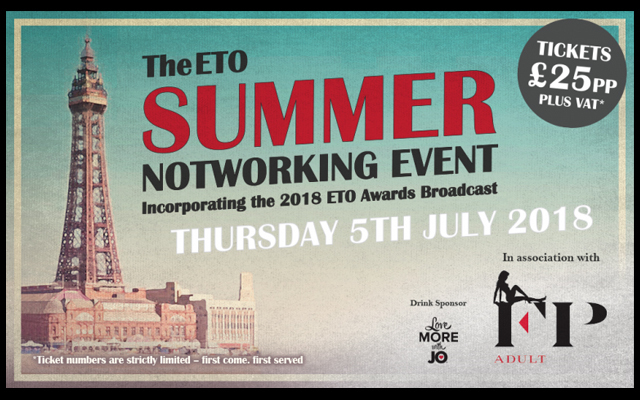 The finalists for the 2018 ETO Awards have been revealed and we are now inviting you to choose our winners. As they are every year, the finalists were chosen from the nominations of registered users of www.erotictradeonly.com and the winners will be decided by the same method – voting will close on Friday 15th June. There are 24 categories, encompassing products, brands, distributors, retailers, and people, and leading the way, at least in terms of numbers, are industry heavyweights Lovehoney, followed by Net 1on1 and its house brands (six), Nexus and Pipedream (five each), and We-Vibe (four). There are also a number of names making their first appearance in the finalists though, including EDC Wholesale, Sir Richard’s, and Tonga. Images of all the nominees can be found on pages 36-41 of the May issue of ETO, which can be read online now. To choose your favourites, just log in to the ETO website (www.erotictradeonly.com), click on the Vote Now box, and spend a few minutes ticking the boxes of the products, firms, and people who tick your boxes. Please note: you do need to be registered and logged in to have access to the voting link. 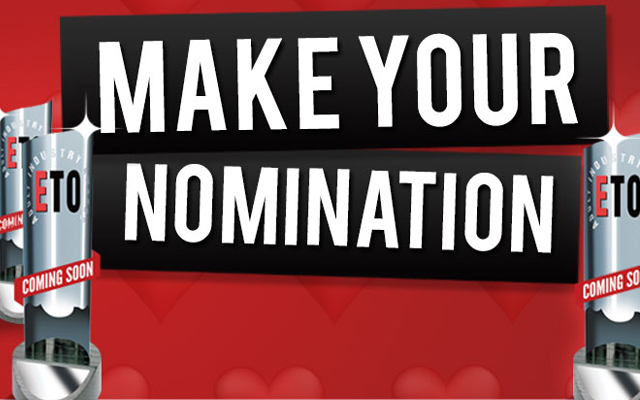 Please note that to ensure fairness throughout the nominations and voting process, we ask that everyone who nominates or votes has registered their details with the website in advance – just click the ‘Register’ link at the very top right of the home page if you have not already done so but do not leave it too late as every registration is manually approved, and at busy times this can take several days.